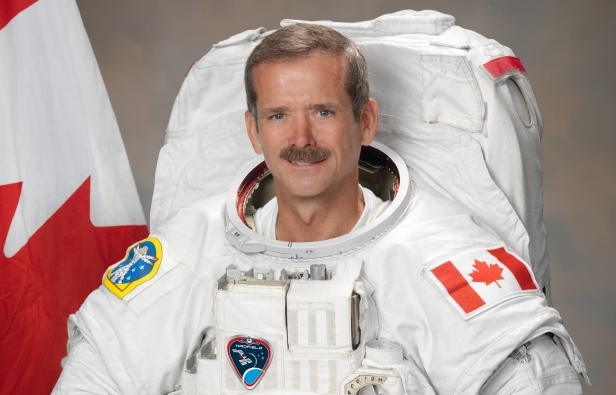 Ellen Ochoa was the first Hispanic woman astronaut. 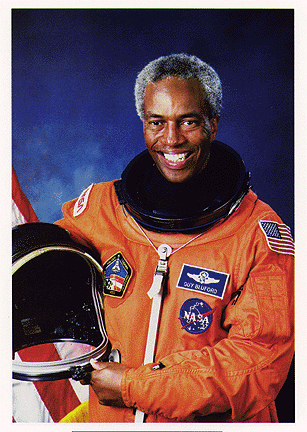 Guion Bluford became the first African-American in space. 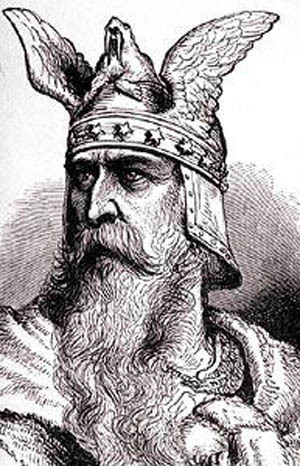 Leif Erikson was the first European to discover America. 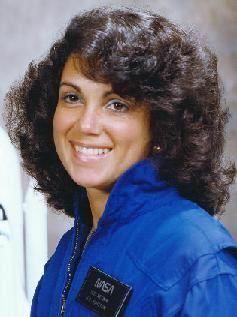 Judith A. Resnik inspired others with her determination to become a scientist and an astronaut. 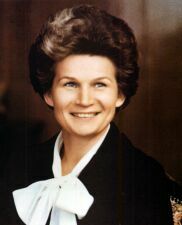 Sally Ride, first US woman in space. 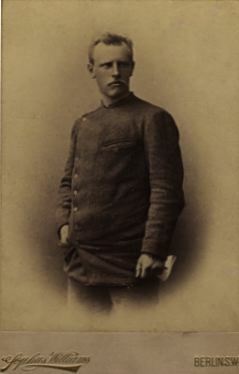 Ernest Shackleton in 1901 sailed out in the Discovery to explore the Antarctic. 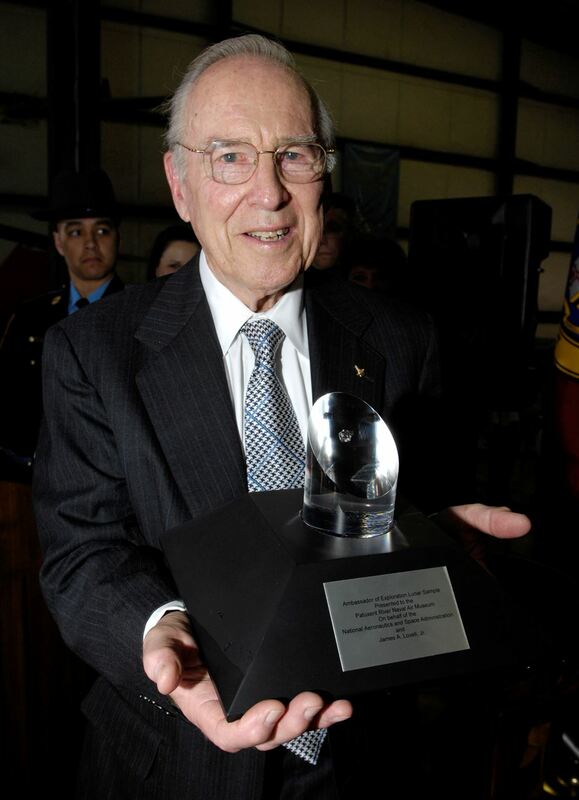 Sir Douglas Mawson led the first research expedition into Antarctica. 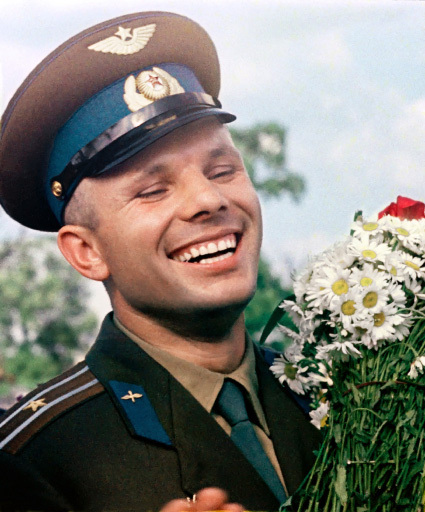 Bertrand Piccard has circum-navigated the earth in a balloon. 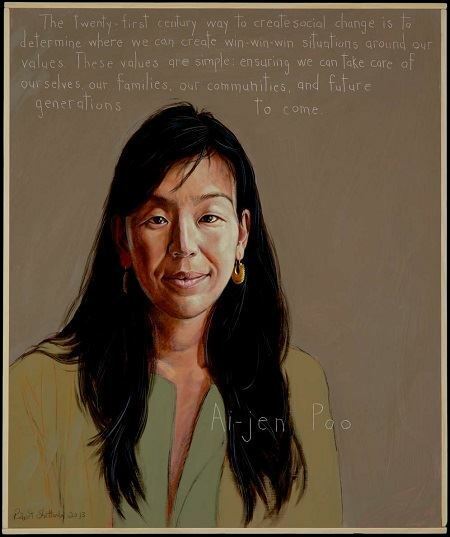 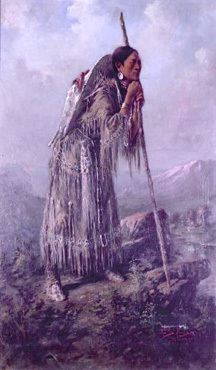 Sacajawea guided Lewis and Clark across the northwestern territories. 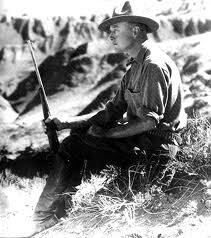 Roy Chapman Andrews was an explorer and the director of the American Museum of Natural History. 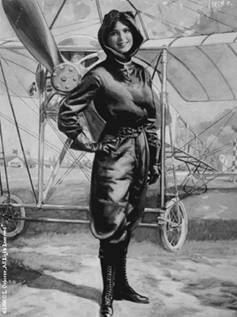 Amelia Earhart was the first woman pilot to cross the Atlantic. 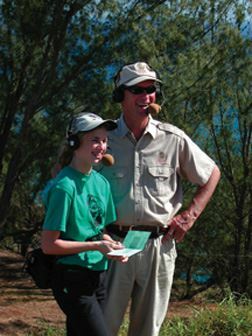 Robert Ballard conducts scientific expeditions around the world with students. 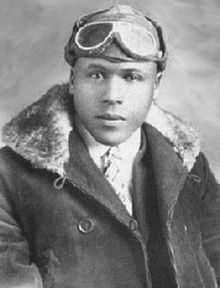 James Herman Banning was an early African American aviator. 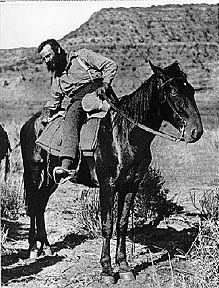 Jim Bridger was an explorer and mountain man of the Western U.S.
James Lovell's problem-solving talents and controlled patience in times of trouble made NASA's mission successful. 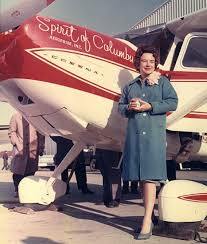 Jerrie Mock was the first woman to fly solo around the world. 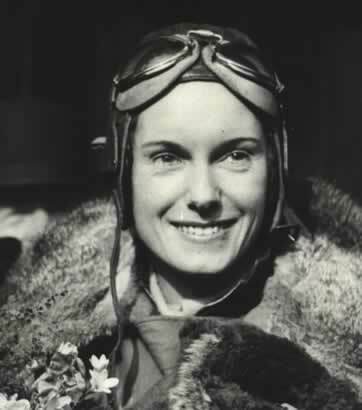 Jean Batten made the first-ever solo flight from England to New Zealand. 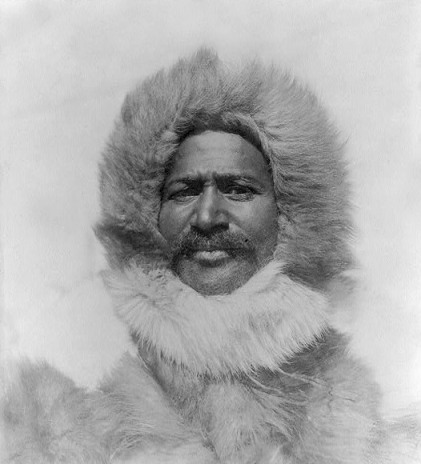 Matthew Henson was a brave African-American Arctic explorer, and the co-discoverer of the North Pole. 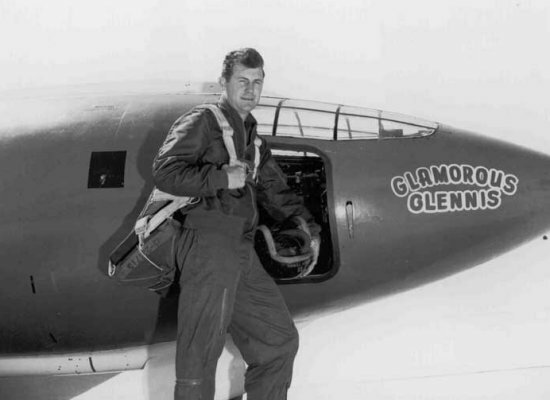 Chuck Yeager was the first man to break the sound barrier. 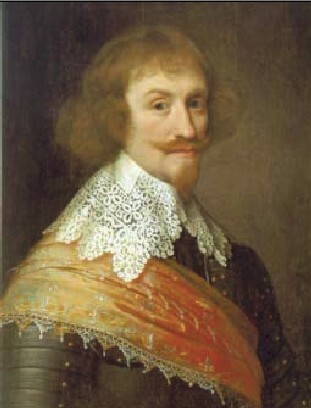 Mauricio de Nassau was a famous Dutch explorer. 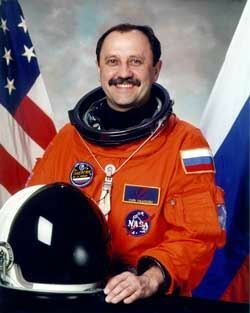 Franklin Chang Diaz is a Costa Rican and American veteran of seven Space Shuttle missions. 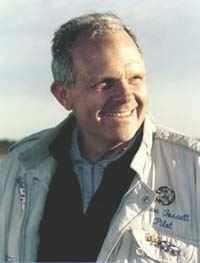 John Wesley Powell is an internationally venerated advocate for preserving biodiversity. 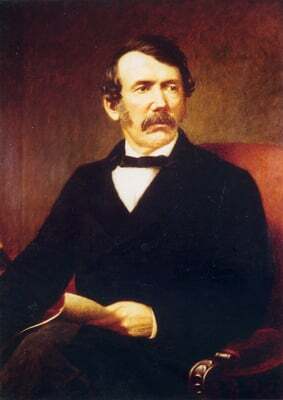 David Livingstone was a medical missionary who explored Africa and spoke out against slavery. Fridtjof Nansen was a daring explorer, a freedom fighter, and a selfless humanitarian. 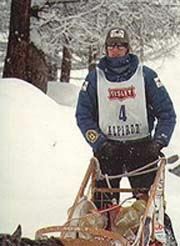 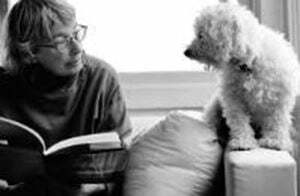 Libby Riddles won the Iditarod dog sled race in 1985. 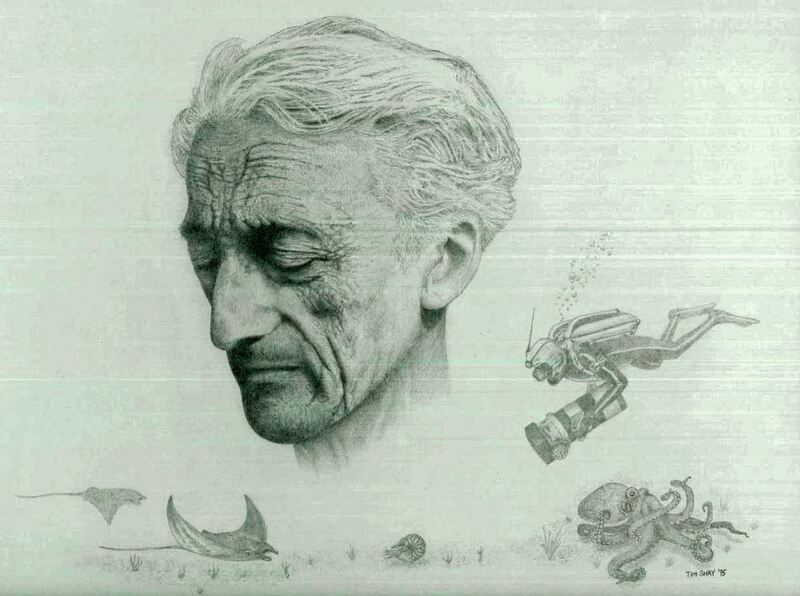 Alexandrine Tinne was a young Dutch explorer and the first female to attempt to cross the Sahara. 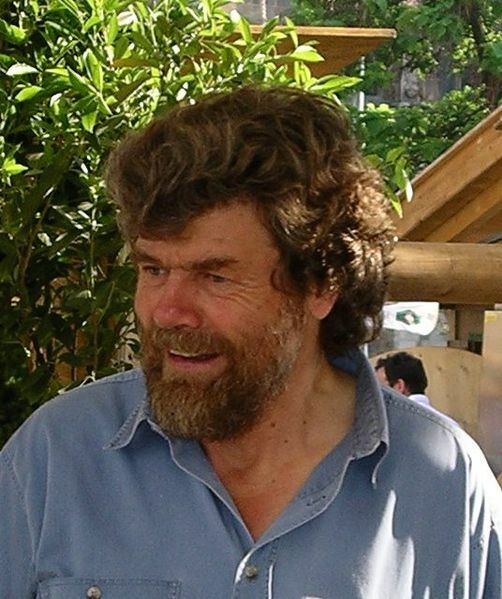 Reinhold Messner is an accomplished mountain climber and author. 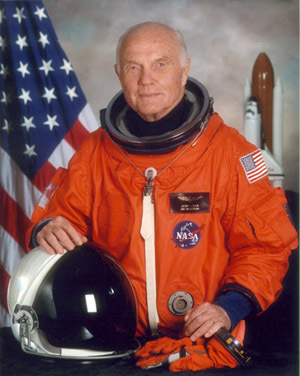 Daniel Boone was a great American pioneer. 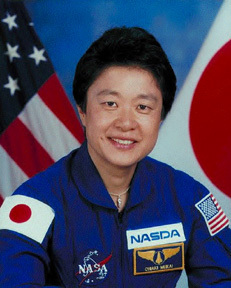 Chiaki Mukai is the first female Japanese astronaut. 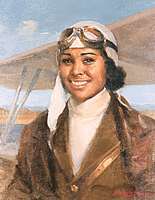 Bessie Coleman was the first African-American woman to receive an aviator license. 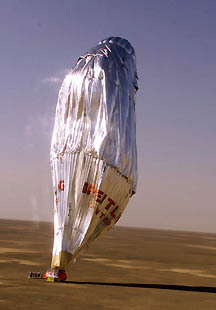 Ibn Battutah was a Moroccan Muslim scholar who became one of the greatest world travellers and journalists of all time. 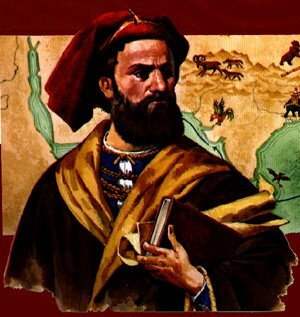 Marco Polo was a famous explorer to the Far East. 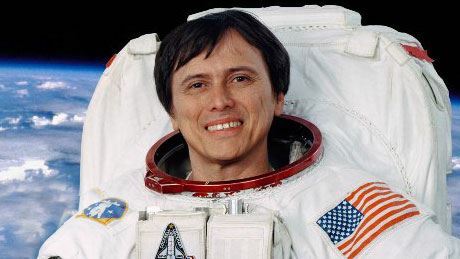 Elena Caragiani-Stoenescu was the first woman pilot from Romania. 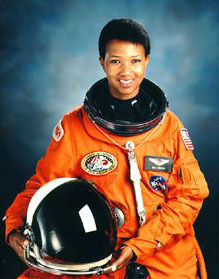 Mae Jemison dreamed of going to space since childhood. 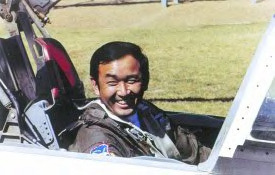 Ellison S. Onizuka has a legacy that continues to live on after the Challenger disaster.